At last! Thank you once again for recapturing and that place and time. Thanks for sharing this Judy. I will be ordering and enjoying the publication. Thanks Bob, I enjoyed your Seaside memories too! 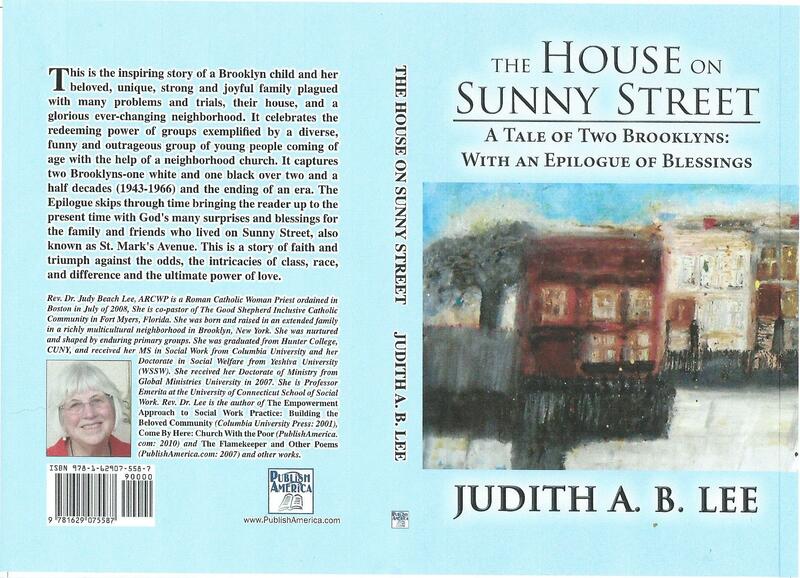 Thanks Judy for sharing your stories that shaped your becomeing a compassionate priest of the people on the margins. There is a cloud of witnesses that lived on Sunny Street cheering you on in heaven!